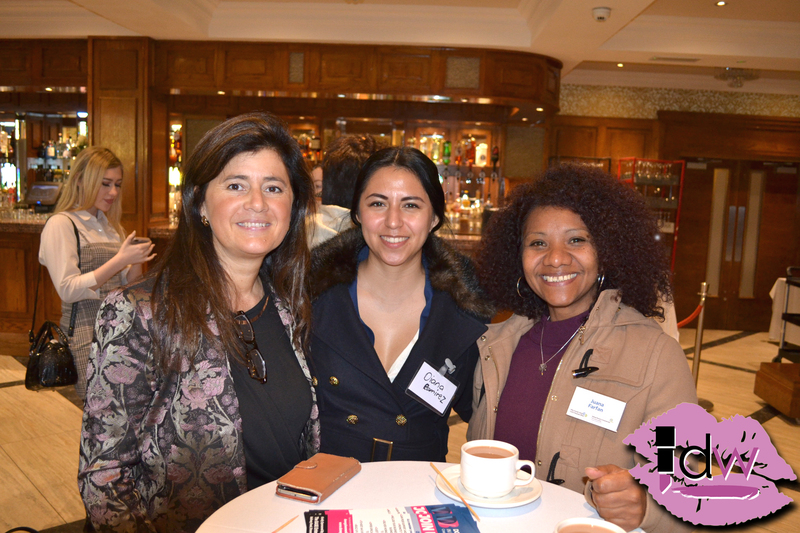 Business leaders in fashion and finance appeared at a special event last Thursday which highlighted the need for more female entrepreneurs in Ireland. 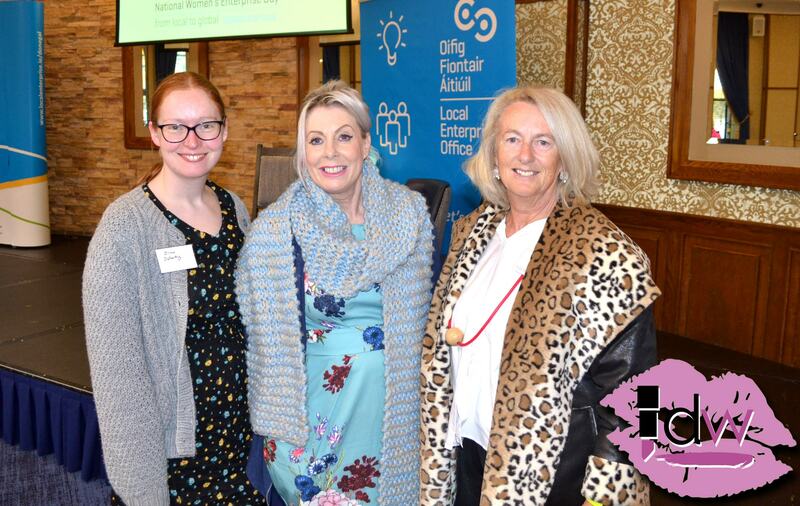 Donegal needs more female entrepreneurs and the female-led businesses already in the county need to be encouraged to act locally but to grow globally – that was one of the key messages from the National Women in Enterprise event held in Burt last week. 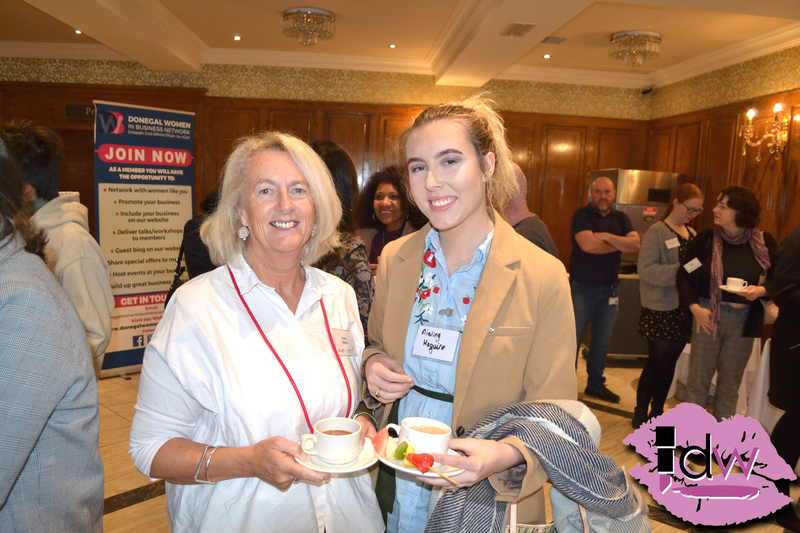 Brenda Hegarty, Assistant Head of Enterprise in Donegal opening last week’s National Women in Enterprise Day event in Donegal. Ms Hegarty said: “The gap is narrowing, but it is still too high. Men are twice as likely to start a business than females. 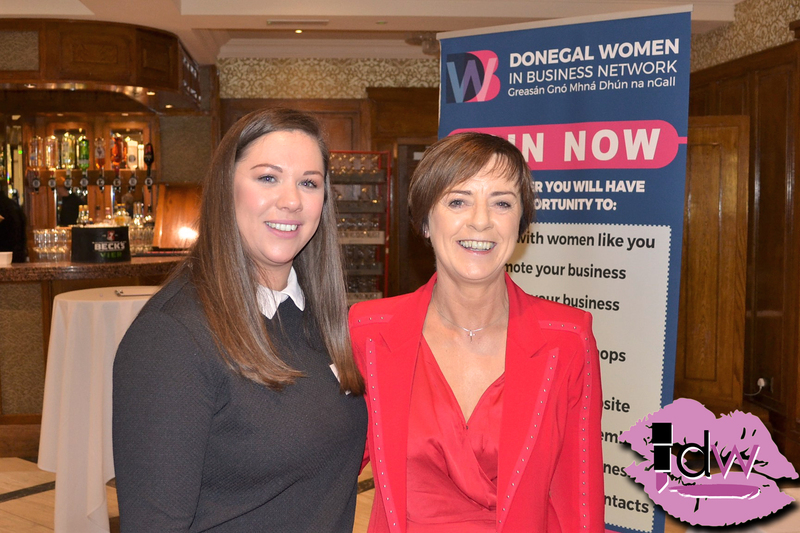 She also explained that in Donegal only around 16% of the Local Enterprise Office’s client base is from female-led businesses, adding that 28% of male entrepreneurs as opposed to just 9% of female entrepreneurs expect to have 10 or more employees in 5 years. “If you are just starting out there are things you need to consider, like whether you should be a sole trader, a partnership or a Limited Company, but you also need to treat your business as a business from the very outset,” Ms Feeney said. Jenny, also announced details of a huge opportunity for fashion businesses involved with the Creative Coast initiative in Donegal to link into an exciting opportunity in London in 2019. In her address Máire Morris insisted there was never a better time than now to be a small, independent business. Award-winning designer Heidi Higgins urged businesses thinking globally to make sure they produce to global standards. She also highlighted the importance of building a brand.